The Maristas Chamberi Catholic School, a modern educational center following Marista traditions, provides a complete educational model that covers all scopes of personal, family, social and professional life. They also put special effort into integrating information and communication technologies (ICT) into the teaching-learning process, as well as in the communication with the student families. Until they decided to renew the technological infrastructure of the classrooms, Maristas Chamberi School used interactive whiteboards with projectors during classes. This provided students and teachers with technology to interact, but with limitations in image quality, connectivity, interactivity, etc. as well as interference and reflection. 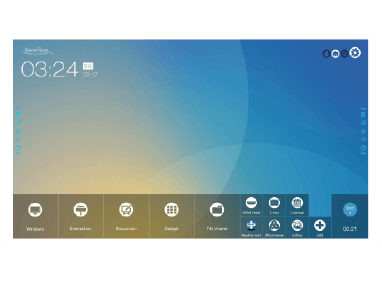 Following the trend of offering state-of-the-art technologies to enhance the learning process, when they had to renew their equipment, they thought of installing interactive touchscreens. 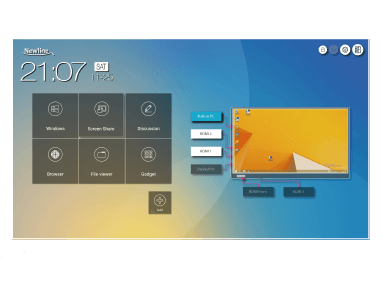 Maristas Chamberi School wanted to have their classrooms fitted with displays that allow the teacher to cast content on the touchscreen, or broadcast it onto other PCs or portable devices. 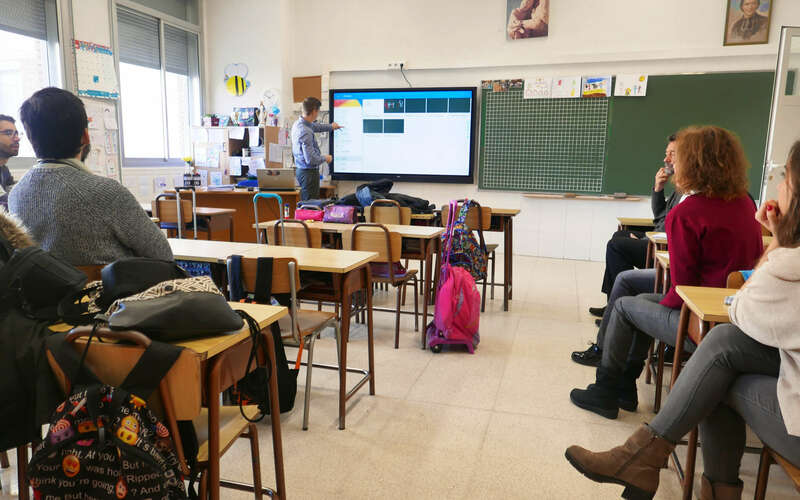 The implementation project with this new technology in an educational center as grand as Maristas Chamberi School, that teaches more than 1.600 pupils divided into four classes per grade, meant that the school had to carefully consider how to make the best choice. They needed a solution that would fit in terms of budget, but also paying attention to the quality and performance. 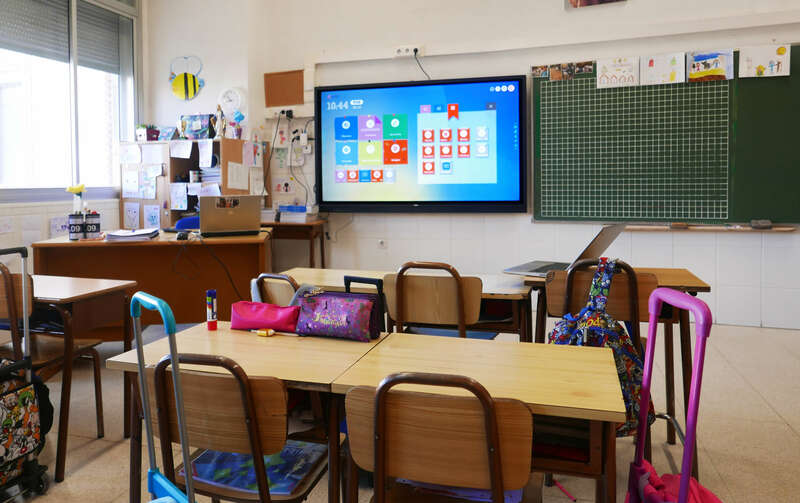 In line with their needs, the Newline TT-7516UB and TT-7518RS interactive displays were outlined as the ideal solution, to be used connected with the available computers in each classroom. 20 interactive displays were installed across the school. They rely on a Mozabook education tool license which provides, among other features, its own resources library to support and enrich the lessons. 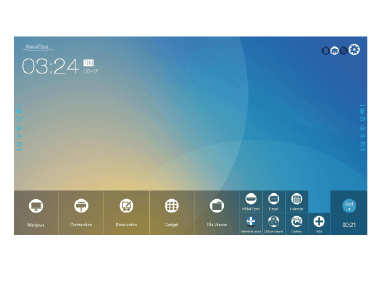 With Newline interactive displays, teachers have the ability to interact wirelessly with the different devices in the classroom, both with their own equipment but also with its pupils’. 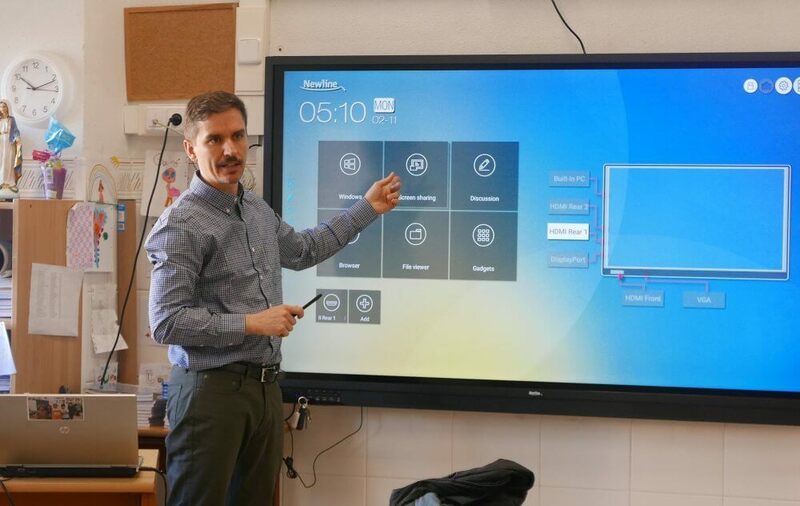 The ease of use, versatility and connectivity made them opt for this kind of product in order to get the most benefits for the pupils from the very first moment.